Tom Hanks' Sully manage to fly to the top of the box office with an estimated $35 Million. Another slow weekend for the box office. 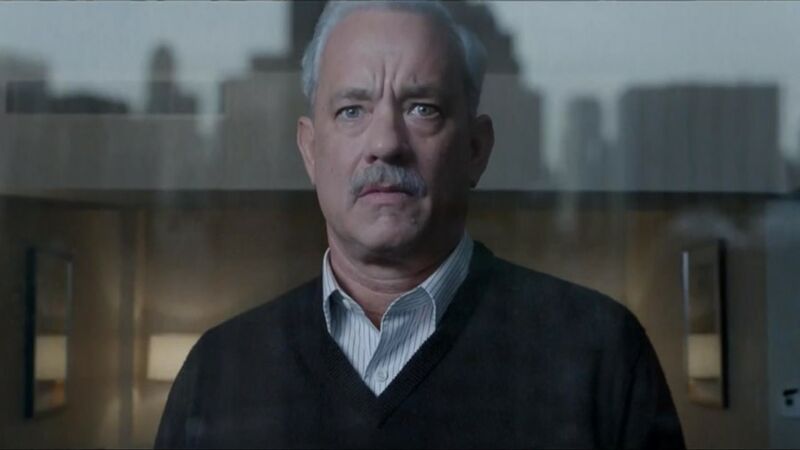 Tom Hanks' Sully managed to claim the top spot this weekend with an estimated $35 million. Sully, which is a movie about a pilot who did his job and everyone lived, managed to more than double the closest competitor When the Bough Breaks which finished at #2 with $14.2 million. The only other newcomer to the top ten was The Wild Life (2016) which finished at #5 with a paltry 3.34 million. A slow weekend indeed. Next weekend sees the openings of the Blair Witch sequel, a Bridget Jones sequel, Oliver Stone's Snowden. Maybe then the box offie will get some color back in its pallid cheeks. For all this and more information please visit Boxofficemojo.com.